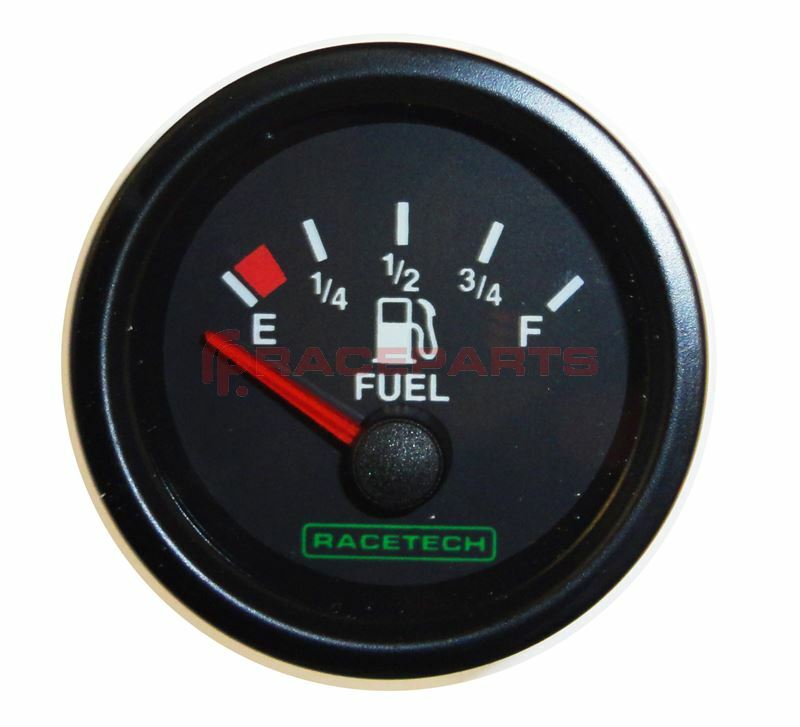 The Racetech electric fuel level gauge and range of electrical instruments are manufactured specifically for competition use having redefined scales and a high quality build specification. These electric fuel level gauges are of lightweight moulded construction and the outer case has a threaded locking ring for ease of installation. Each of the the necessary sender units are sold separately.